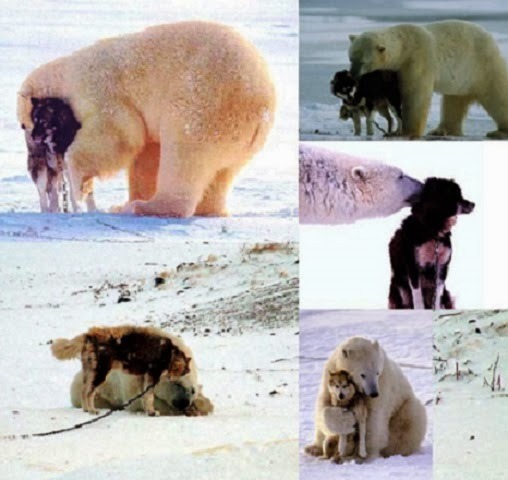 Home / animals / dogs / polar bear / snow / Why Aren't These Two Natural Adversaries Fighting Viciously? Why Aren't These Two Natural Adversaries Fighting Viciously? Who doesn’t want a polar bear hug? When Polar Bear Cubs Emerge From Their Den. Don't Miss This Video!